Review:Marvin Hamlisch will forever be remembered for his score for A CHORUS LINE and for giving us one of the most romantic songs of all time, the theme of the movie THE WAY WE WERE. But there’s much more from this award-winning composer, one of the two (the other one was Richard Rodgers) who won the PEGOT (this means winning the Pulitzer Prize, EMMY, Grammy, Oscar, Tony). In fact, he won three Oscars, four Grammys, four Emmys, a Tony, three Golden Globe awards and the Pulitzer Prize. 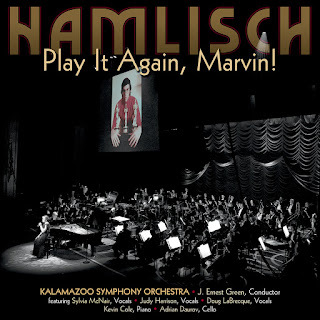 This highly enjoyable live recording is a great way of celebrating the melodious music of Hamlisch and starts with a haunting orchestral version of “The Way We Were”, followed by a terrific “A Chorus Line Concert”; later on, Judy Harrison gives us a good version of “Nothing” and the concert ends with a touching “What I Did for Love”. Between all this, there’s the 007 song “Nobody Does It Better” from THE SPY WHO LOVED ME and Hamlisch’s famous adaptation of Scott Joplin’s ragtime music “The Entertainer” and “Pineapple Rag” from THE STING. Of special interest for musical lovers like me, there’s the song “Dreamers” from the musical JEAN SEBERG, plus two great songs from SWEET SMELL OF SUCCESS, “I Cannot Hear the City” and “At the Fountain”, beautifully sung by Doug LaBrecque; this musical has a highly interesting score that deserves to be rediscovered and its cut song “That’s How I Say Goodbye” fits perfectly within it and Sylvia McNair rendition is a strong one. For me, these three songs are among the highlights of this recording. 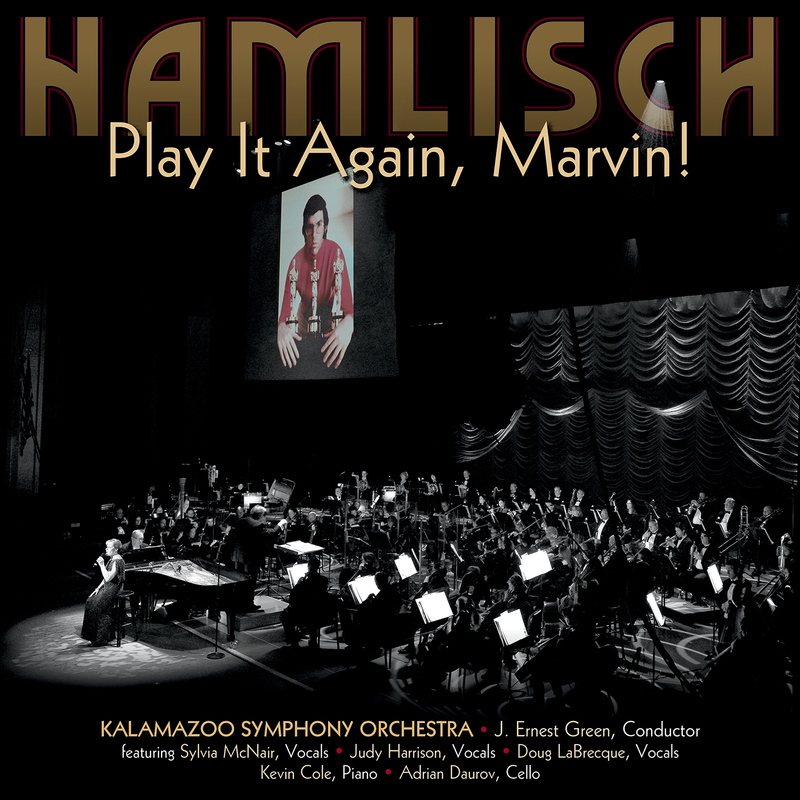 Hamlisch himself can be heard in previously recorded versions of “They’re Playing My Song” and “If You Really Knew Me”, both from THEY’RE PLAYING OUR SONG. Back to the movies, there’s the theme song from ICE CASTLES, the “Suite” from SOPHIE’S CHOICE, a song from THE CHAMP and Hamlisch’s first movie theme, THE SWIMMER. Near the end they give us a “Marvin’s Medley”, intimately played on piano by Kevin Cole. On the whole, this is a wonderful celebration of Hamlisch’s music and he may be gone, but, as another famous composer wrote, “the melody lingers on”. Don’t miss it!